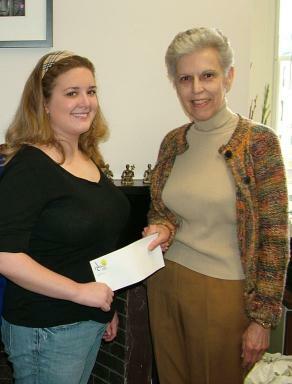 Since 1996, the Lowell Festival Foundation has awarded a $500 scholarship as an acknowledgement of the contributions of the ethnic food providers at the Lowell Folk Festival and as encouragement and support to the youth who volunteer each year. The Lowell Festival Foundation has been serving the local community since 1977, when it was founded as the Lowell Regatta Committee. 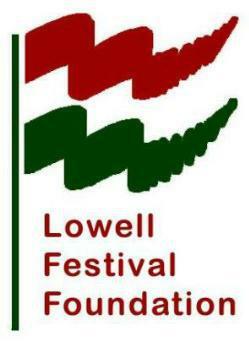 In 1996, the organization changed its name to the Lowell Festival Foundation to reflect its primary role as one of the leading producing partners of the Lowell Folk Festival. The Lowell Festival Foundation’s mission is to encourage charitable, civic, and educational activities in the city of Lowell. The Foundation is both proud and humbled by the fact that in 2013, The Lowell Folk Festival was awarded the prestigious Governor's Award as one of Massachusetts "Premier Tourist Attractions." This award has only been given to 23 attractions and events in Massachusetts! It is not the Foundation’s first award. In May, 2009, the Lowell Folk Festival’s ethnic food organizations, under the auspices of the Lowell Festival Foundation, were presented an Excellence in Cultural Heritage Award by Lowell National Historical Park. The Foundation is extremely proud of the fact that we will be celebrating the 31st Annual Edition of the "Admission Free" Lowell Folk Festival on July 28 - 30, 2017!